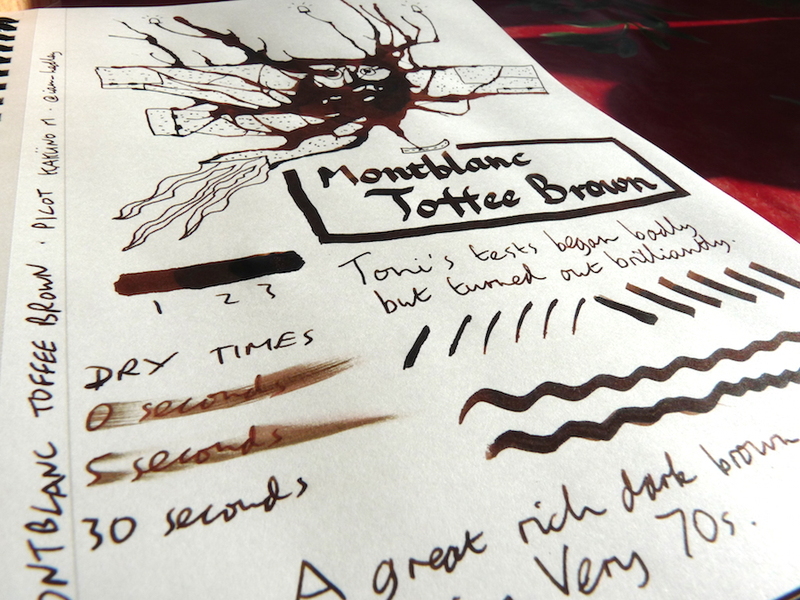 Montblanc Toffee Brown Ink Review – Pens! Paper! Pencils! 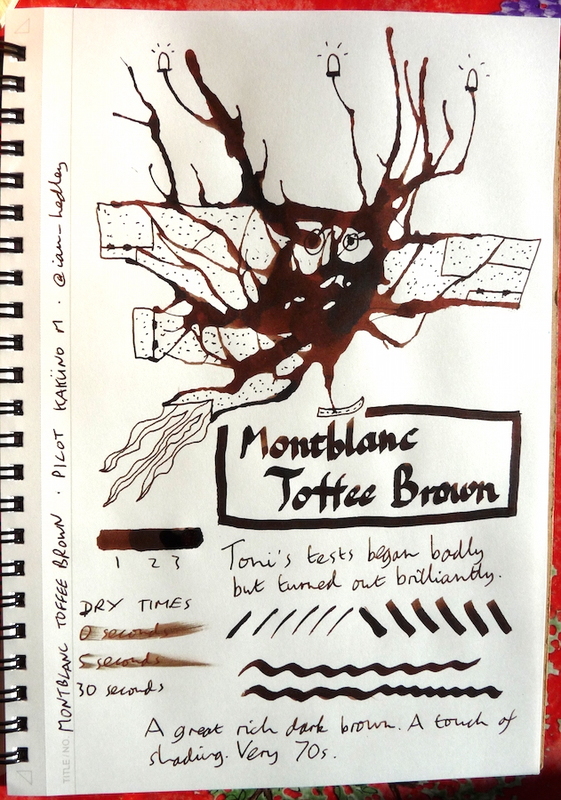 This is a lot darker than I’d been expecting but it’s a good dark rich colour with just a hint of shading. Reminds me very much of the 70s. Many thanks to Chris Stafford for sending me this sample.